We are thrilled to announce that the application for the 2019-2021 cohort of the Public Rights Project Fellowship is now live! Across the country, the response from government partners to our first cohort of PRP Fellows has been met with energy and enthusiasm. Now more than ever, cities and states need legal talent and resources to meet the threats and challenges facing our most vulnerable communities. For its 2019 fellowship class, Public Rights Project has partnered with the Office of Detroit Mayor Mike Dugganand the Wisconsin Department of Justice. 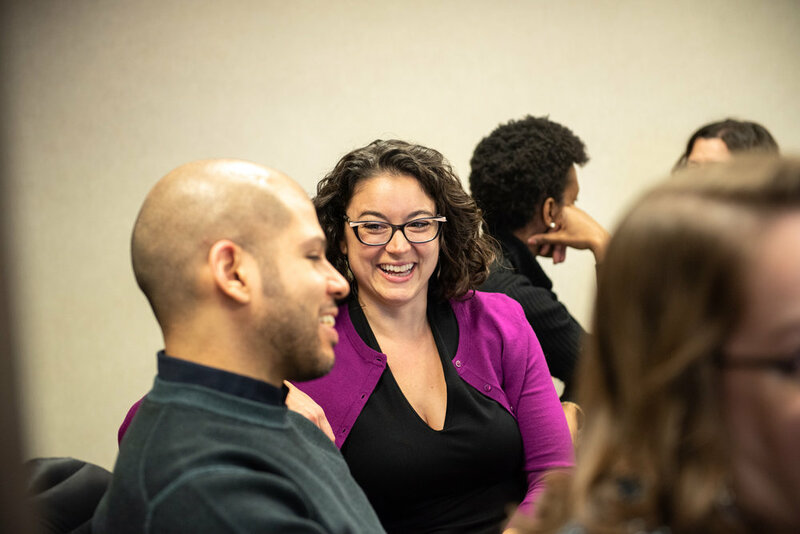 Public Rights Project Fellows will work collaboratively alongside their government colleagues on affirmative litigation, coalition building and community engagement, and policy research. Their work will help enforce laws that protect residents’ ability to be paid fairly, gain equal access to housing or a job, combat fraud, drink clean water, and breathe clean air. Are you passionate about the power of government lawyers to improve residents' lives? Are you interested in developing new skills? Then apply today! Know someone who would be a great candidate? Nominate them here. Newer PostPRP Founder & President Jill Habig "Ruling A Victory In Battle For Affordable Housing Housing"